Over the course of a year and a half, these fellow musicians recorded the album in a range of unusual locations, from the back of a San Francisco picture frame shop to a little shack in the Redwoods to their home studio in the city. The album features a host of guest musicians from the San Francisco Bay Area. 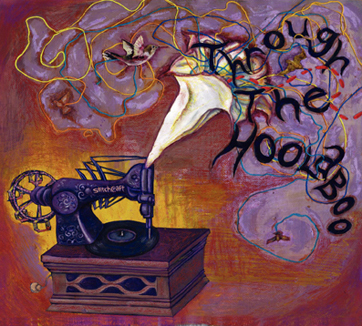 StitchCraft’s Through the Hoolaboo was recorded and produced by Ashley Beach of Seagrape Studios.